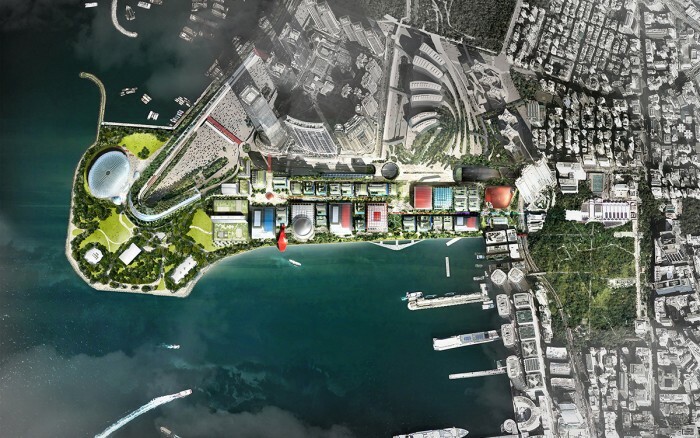 Already 17 years in the making, the West Kowloon Cultural District faces yet another deadlock. The latest proposal for the arts district is likely to spark a deficit of HK$400 million by 2018 or 2019, according to Carrie Lam Cheng Yuet-ngor, chairman of the board and chief secretary. The third redevelopment phase of the waterfront site includes the construction of a grand theatre as well as a music centre for dance, drama and musical performances. At a joint subcommittee meeting on Tuesday, Lam said that the HK$21.6 billion budget allocated by the Legislative Council in 2008 was insufficient, according to Hong Kong Economic Journal. While confident of completing the first two phases of facilities within budget, Lam said the grand theatre and music centre’s construction would go over-budget as construction costs have doubled over the past few years. However, Lam said that the project will not be scrapped and the committee will explore alternative sources of financing. Carrie Lam Cheng Yuet-ngor. 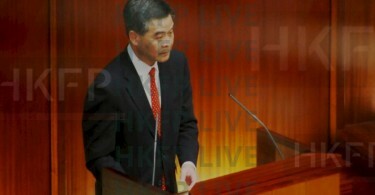 Photo: LegCo. Lam added that although the arts hub has received an investment return of HK4.6 billion, its operating expenses rise by HK$2 billion upon opening in 2018 or 2019. 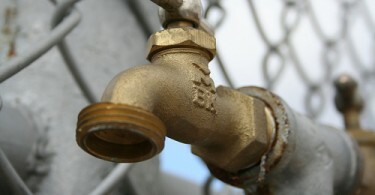 However, she hoped the district could remain “self-sustaining”, rather than request additional funding from LegCo. The third batch of facilities will be placed between the Xiqu (Chinese Opera) Centre and the 1,200-seat lyric theatre complex. They are due for completion in 2017 and 2020 respectively. The statement comes one week after the government announced that the city’s section of the high-speed rail line would be further delayed, with project costs going over-budget by HK$20 billion.